Wake up, fashion world, because brown is in. Yes, the earthy shade is set to take the world by storm in 2020. Why? 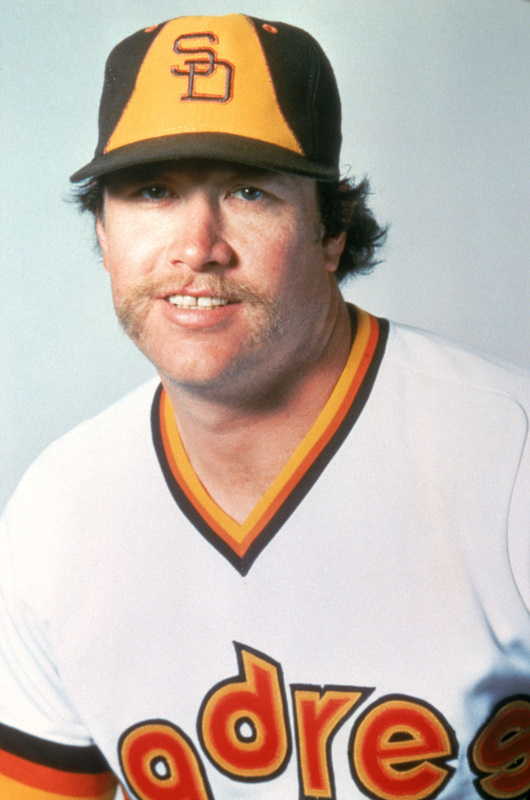 The Padres are bringing the brown uniforms back. As reported in the San Diego Union-Tribune, the team has informed Major League Baseball that they will be wearing a new uniform set in 2020. The team gave a focus group of fans a taste of what may come, displaying a few home and road offerings. "The home uniform choices included a pinstripe white version and two solid white versions with brown lettering and gold accents," Kevin Acee wrote. 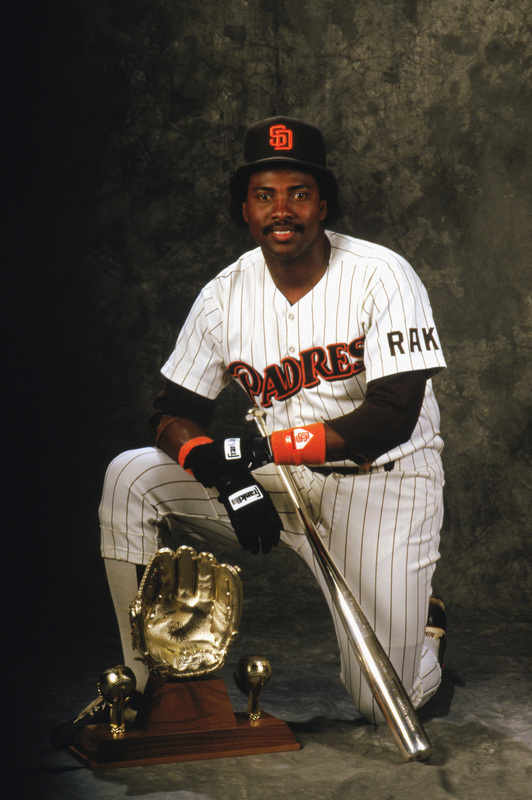 "Road choices were a solid tan and brown uniform and two choices that included a rich brown jersey with tan and brown pants, one of which had pinstripes." Some fans in the Padres' focus group also got a taste of what may come, with a few home and road styles displayed for them. With the greatest play in #Padres history and possibly the best in MLB, Ozzie Smith highlights today's Top 50 moment in honor of our 50th Anniversary celebration. In recent years, the team has worn a modern brown uniform for select home games. 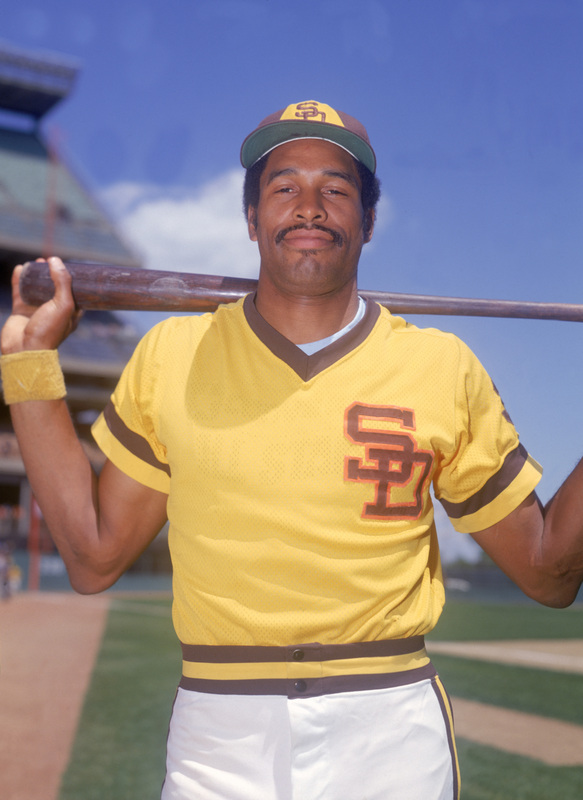 While some people may find brown to be a less than ideal color for a baseball uniform, they: 1) are wrong and 2) have to admit it's a unique choice that captures the storied history of San Diego baseball.There are plenty of teams that wear blue, or red, or some combination of the two. But brown? That's only the Padres. That's a heritage the team should embrace.